Nearly 40 million people in the US suffer from some form of arthritis. For many of these people, simple hand exercises can go a long way in helping them feel better. But these exercises are often boring and even painful. We wanted to create a game that would make these exercises more enjoyable. 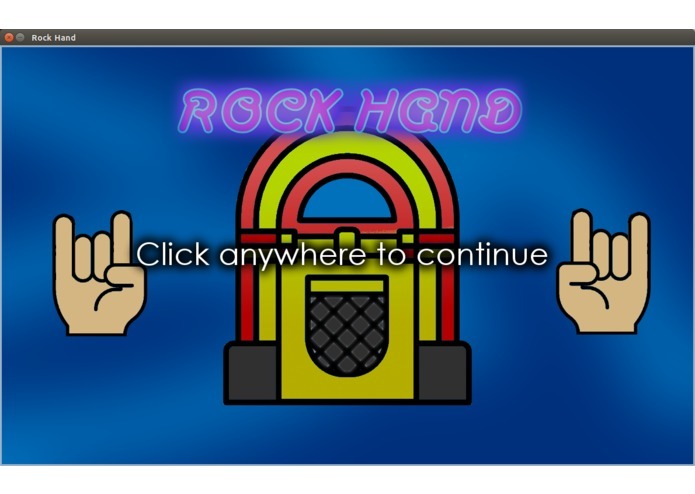 Our game helps users complete their arthritis hand exercises in a more enjoyable way. 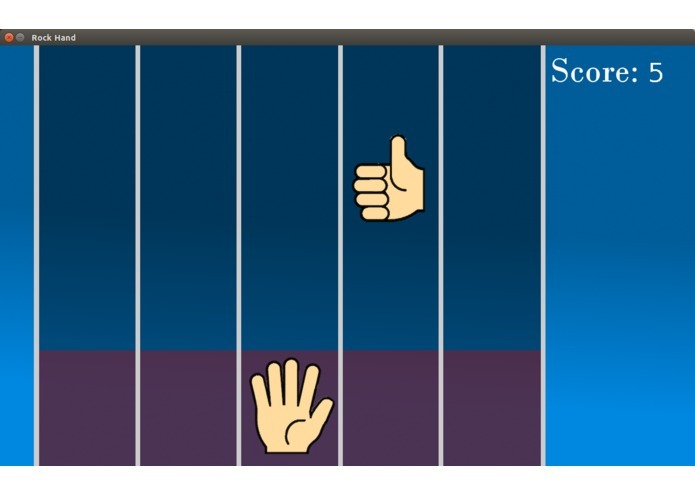 As different hand gestures scroll down the screen, the user tries to match those gestures as closely as possible. The more gestures they match, the more points they get! 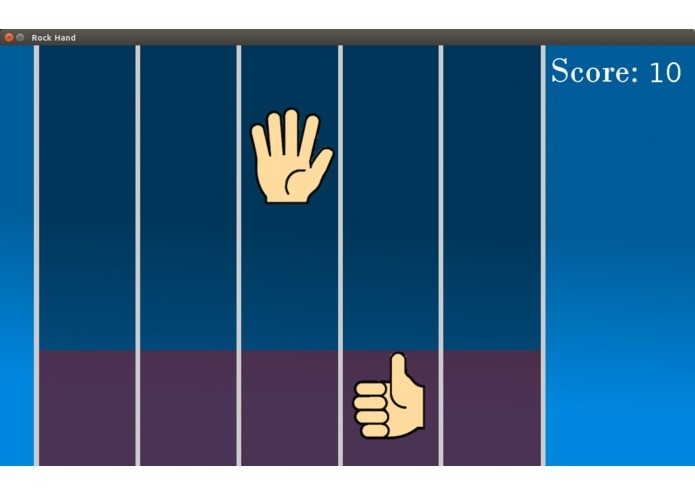 We built our game entirely in Java using libraries for the Leap Motion to recognize the user's hand gestures. The entire "front-end" is coded using Java's Swing library. The hardest part of our project was integrating code from all three team members into the final project. We had one programmer working on the front-end and two working on the back-end. After all the individual components were coded, we ran into some trouble combining the pieces so that the front-end worked fluidly with the back-end. We also ran into a lot of trouble exporting the project to an executable jar file for presentation. We are particularly proud of the teamwork we demonstrated during this project. Each team member worked on a different component of the project, but we were still able to come together and create a very cohesive project. We area also proud of how professional our game looks. We spent a lot of time making sure everything looked as perfect as possible. Way too much about Swing components. But in all seriousness, we learned a lot about creating games in Java and using the Leap Motion's libraries to receive input from hand gestures. I worked on backend development. CS student at UPenn. Love to hack, live to hack.